Terisa Siagatonu is the keynote speaker for Asian Heritage Month, presented by the Office of Multicultural Programs. 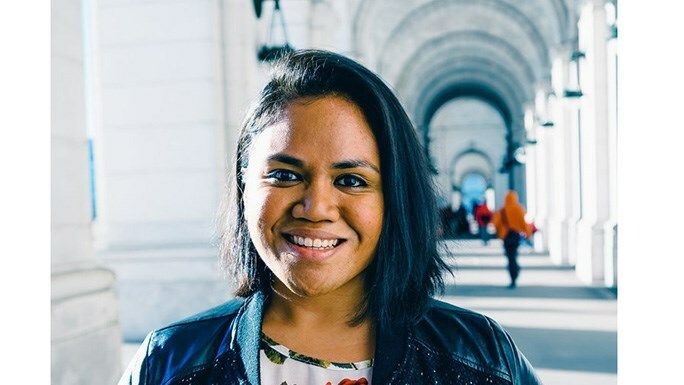 Siagatonu is a queer Samoan poet. She performs spoken word poetry and has won many awards. One, in particular, was President Obama’s Champion of Change Award in 2012 for her activism as a spoken word poet/organizer in her Pacific Islander community. Through her talent as a poet and her activism, she had the opportunity to perform in the White House and at a United Nations conference in France. After her performance, there will be a short Q&A session for those in attendance.